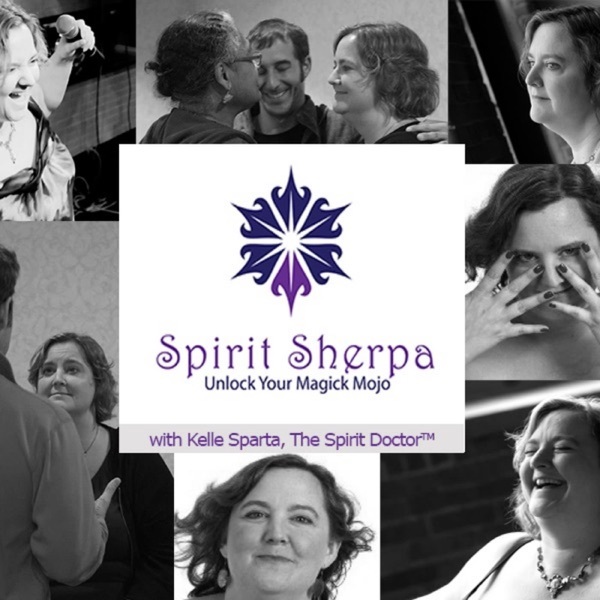 In this episode, Kelle discusses the shamanic idea of the waking dream; the idea that you create your own reality, like a dream. Anyone that you interact with is a figment of your dream and you are a figment of theirs, and so on. Whatever happens inside of you is also happening outside of you, so whatever happens in your daily life is also mirrored in your internal world. If it exists outside of you, then you have called it into being. These events are reflections of your core story.